The Supreme Court on Monday has issued a notice to the Rajasthan Government asking mobile operators to remove their towers within 500 metres of jail premises across the state by June 8. A vacation bench of justices A K Sikri and Deepak Gupta gave four weeks to the state to file its reply. The court was hearing the plea of the COAI, which has sought direction against sealing of the cell towers. 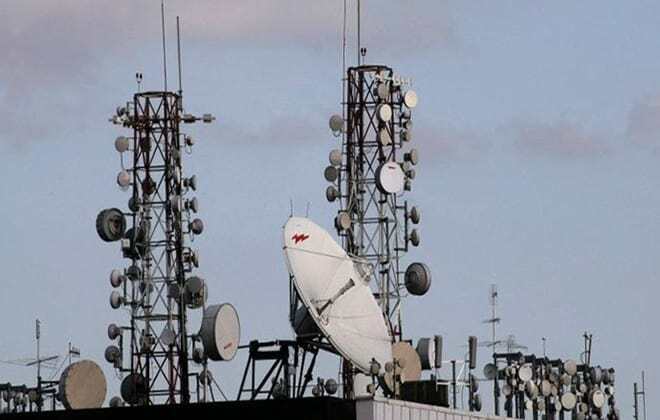 According to reports, Senior Lawyer Kapil Sibal who appeared for cellular operators said that 80 lakh people will be affected if mobile towers are sealed by state authorities. The appeal filed by the association against the November 27, 2012 judgement of Rajasthan High Court, which has directed removal of mobile towers from schools and hospitals within a period of two months and from 500 metres away from premises within six months was pending before the court. According to PTI reports, the bench said that since the main matter is pending and a stay has already been granted in that petition, an interim stay was being ordered on the state government’s May 9 executive order. On May 24, COAI had moved the apex court seeking stay on the state government order. According to COAI, the cellular operators have 400 base transceiver stations (BTSs) within 500 metres of jail premises in the state which cater to around 80 lakh subscribers. If these are removed, it would affect the quality of service, it said. Earlier in 2015, the apex court had stayed the interim order of Rajasthan High Court to uninstall several ground-based towers and ban new installation by Jio Infocomm Ltd. in Jaipur. Supreme Court orders Rajasthan Government to Remove Mobile Towers near Jail Premises 0 out of 5 based on 0 ratings. 0 user reviews.